THE PROTESTERS are an eight-piece band featuring members from different cultural backgrounds and ages. Their love of reggae has given them a palate create a new sound in this genre. 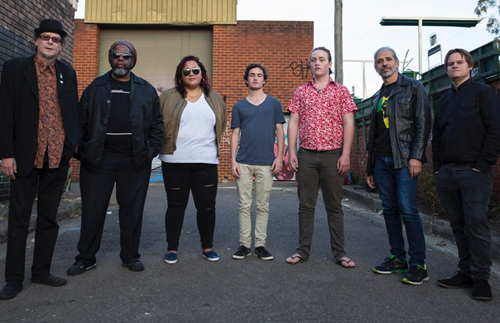 Now with a three-piece horn section, backing vocalists and four-piece rhythm section, lead vocalist, Pat Powell is able to deliver the message with serious conviction.